Thank you for your interest in the Corey Law Firm. It would be my pleasure to meet with you for a free, no-pressure consultation to talk through your case. Please call or contact me using the form below and let’s start your journey toward financial recovery. Our award-winning law firm is conveniently located in downtown Royal Oak, Michigan, with access from all the Detroit metro freeways: Interstates I-96, I-696, I-75 and I-94. Either call my office or fill out the contact form below to schedule a free initial consultation. The Corey Law Firm represents clients throughout Michigan and specializes in personal injury cases. Attorney Louis Corey has practiced law for over 30 years, winning settlements of over $100 million for his clients. His practice is highly referred and frequently awarded, including top lawyer and peer recognition. 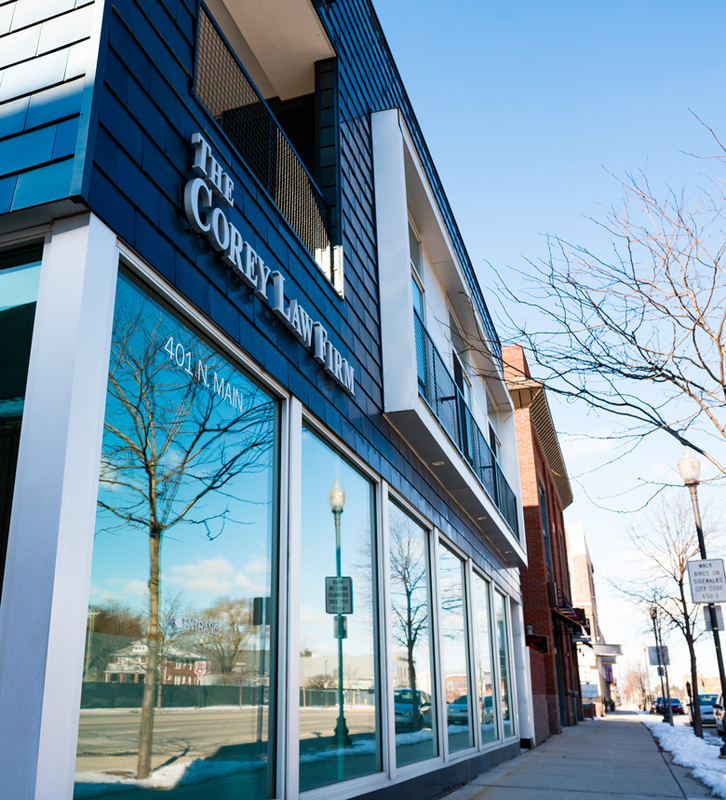 The Corey Law Firm office is accessible from all of the Detroit metro freeways, Interstate 96, I-696, I-75 and I-94, and offers free initial consultations. © 2017 Corey Lawfirm. All Rights Reserved.